Does your company have multiple VoiceHub numbers enabled, but you are looking for a way to call your customers back from the Web from one specific number? The VoiceHub Default setting allows you to set which VoiceHub number will show up to your customers when placing outgoing calls from the web. Follow the steps below to set a default VoiceHub callback number. 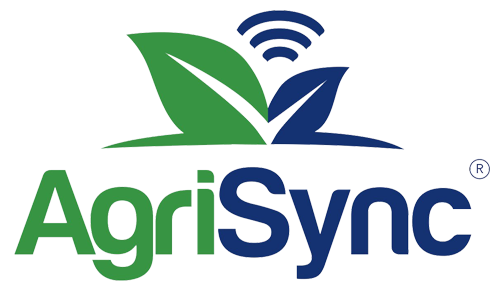 Navigate to the Manage Tab on the AgriSync Web Dashboard. Scroll down the to Teams section where you will see the new VoiceHub Default? Column. Click the VoiceHub Team Number you would like to set as default. This should highlight the team a different color. A list of options will appear just above your teams. Click the Default VoiceHub button. In the VoiceHub Default? column you should now see YES populated.